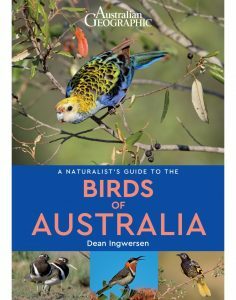 Bryan Bland has led thousands of birding tours to more than 70 countries. 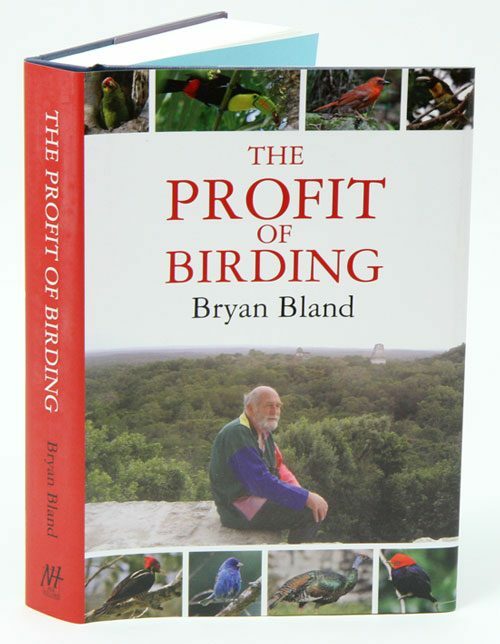 On one such trip a bemused waiter once posed the question: “Where is the profit in birding?” Bryan is famed as one of birding’s greatest story-tellers, and he uses his book to answer this question emphatically. 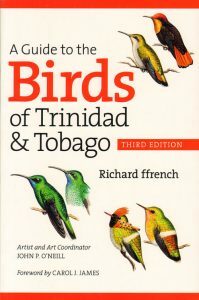 In short, there’s more to birding than just birds, although these clearly provide a great deal of interest and pleasure. 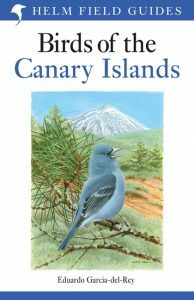 In addition history, dramatic scenery, location filming, plus much else from world politics to the crucial life-enhancing role of music are all featured in this light-hearted examination of the profit of birding. Tales include scrapes with terrorists, running 50 miles across the landslide-strewn Himalayas in order to keep an appointment with a tour group, and Britain’s first-ever breeding pair of Parrot Crossbills using Bryan’s beard to build their nest! 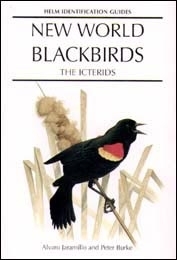 Birders and non-birders alike will enjoy the humorous anecdotal narrative, while the lively text is accompanied by many of the author’s photographs and exquisite line-drawings. Bloombsbury Wildlife, 2012. 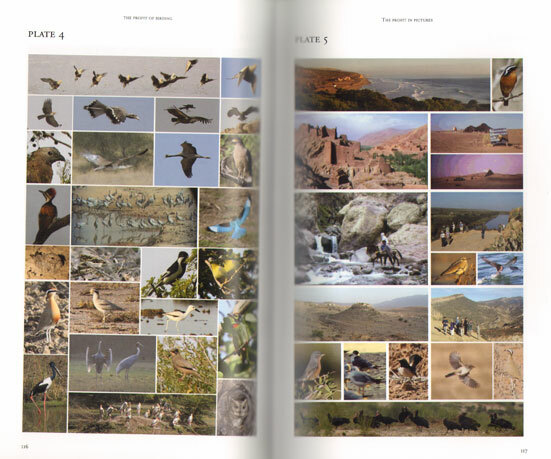 240 pages, hardcover, dustwrapper, colour photographs, line drawings.